The Digital Library of Georgia is pleased to announce the digitization of the Pinebranch, the first student publication of South Georgia State Normal College and Georgia State Woman’s College (both earlier names for Valdosta State University). 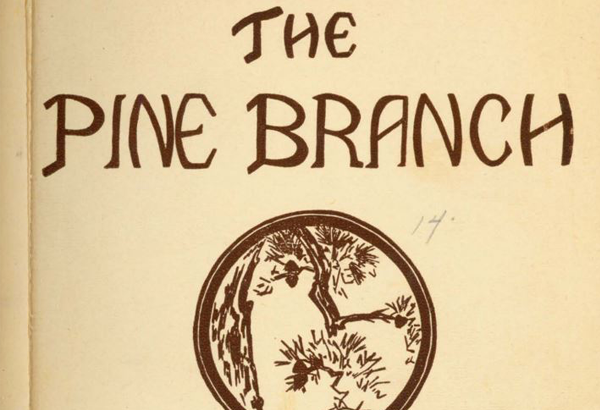 The Pinebranch was a literary magazine published from September or October of 1917 to May of 1934. In addition to stories and poetry, the magazine included editorials, and news from campus and alumni. 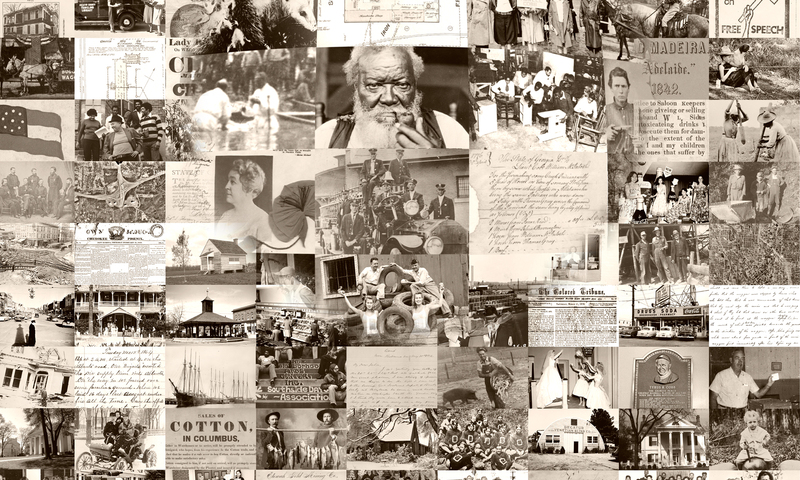 The digitized issues are available at https://vtext.valdosta.edu/xmlui/handle/10428/720/discover thanks in part to the DLG’s 2017 Competitive Digitization grant program, a funding opportunity intended to broaden DLG partner participation for statewide historic digitization projects. The Pinebranch is important to researchers and teachers of women’s history, southern history, and the history of education, in that the journals reveal details about southern racial, ethnic, and gender specific attitudes in South Georgia’s progressive era, women’s suffrage, World War I, and the Great Depression. The publication’s articles provide first-hand written accounts that provide a detailed look at daily life and attitudes in a southern women’s school of the early twentieth century.